In our last post, we talked about how to have a growth mindset. It is now time to dive deeper and give yourself the opportunity think about what your future might look like. Being able to see yourself in the future helps you to define what you want from life and the growth mindset helps you get it. 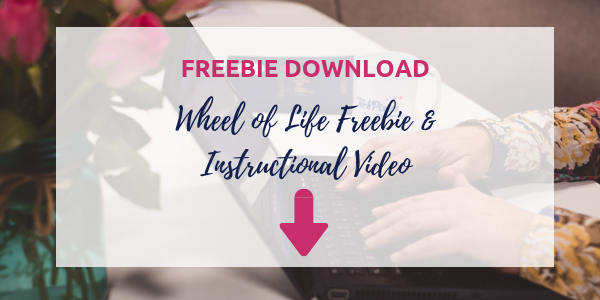 Read all the way to bottom and download this week’s freebie: Wheel of Life Worksheet & Instructional Video. Introducing yourself to the future can be hard if you’ve never done it before. The first thing you need to do is set aside the worst that can happen and instead focus on the best that can happen. With all the hustle and bustle around us, we very rarely take time to visualise our future. Visualising your future is more than just an imagination. Research has shown that visualisation can enhance motivation and increase confidence. It can train the brain to make you feel just as powerful mentally as you would do if you were physically performing the action. 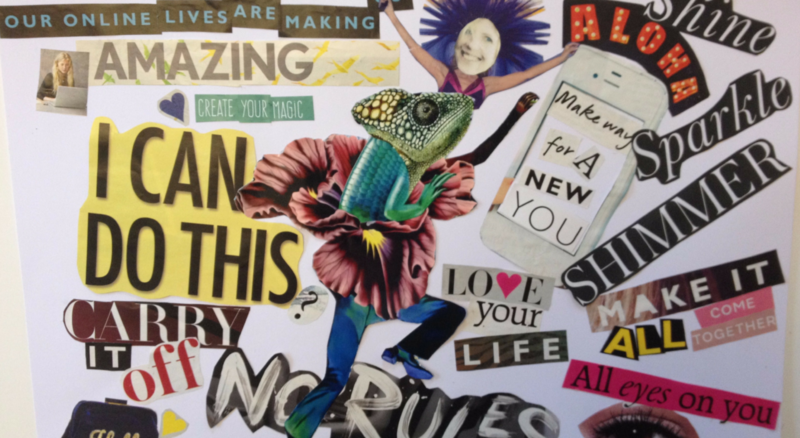 You are ready to change, but what do you want to change? The Wheel of Life is a great tool to help you analyse where you are now and gain insight as to what you want to change. It can help you think about each area of you life and identify areas that are potentially off balance from where you would like them to be. In this week’s freebie, you’ll get a copy of the Wheel of Life and a video which walks you through exactly how to fill it out. 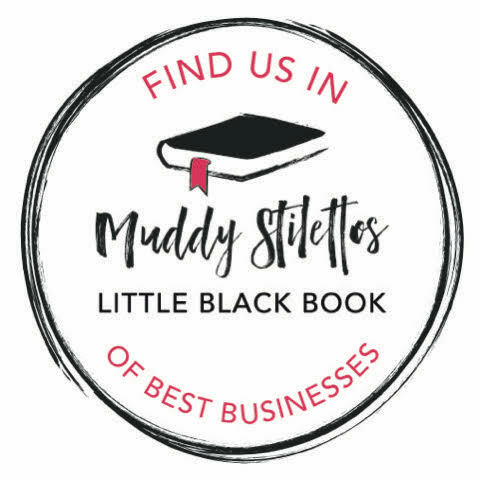 Now that you have identified an area in your life that you want to change, you need to visualise the change you want to see – With the right mindset, we want you to focus in on the best case scenario that this change could bring to your life. Close your eyes. How does it feel? What can you see? Take that vision and write it down. Visualisation also acts as an effective reference tool. It can provide much needed insight and encouragement when you need to make a decision or when you need motivation to keep going. For example, in addition to upskilling, many women we work with also desire to get fitter. Running a 5k is a great goal for a lot of women who want to see immediate results in their fitness. That said, it is one thing to say you want to do a 5k but when you have to train on a cold, rainy day it is easy to throw in the towel if you don’t remind yourself of the desired outcome. Each time you refer back to your vision, you strengthen your resolve. We hope you found this post helpful. Please also join us on Tuesday at 12pm GMT on our Facebook page, we’d love to know all about your vision for your future! Download your Wheel of Life Freebie below. I'm already getting weekly tips! Just the freebie please!